Love is in the air! And the stores, restaurants, and florists! The marketing pros encourage us to show our loved ones how much we care and appreciate them with our money. And let’s face it – it usually works! But of course we also know that one of the best ways to care for our loved ones is to first take care of ourselves to make sure we are happy, healthy, and available for them. Detoxing is a way to do that. Eating fresh fruit and vegetables, exercising, and meditation can naturally, safely help us detoxify. But even more, loving relationships have a healing effect on the body. 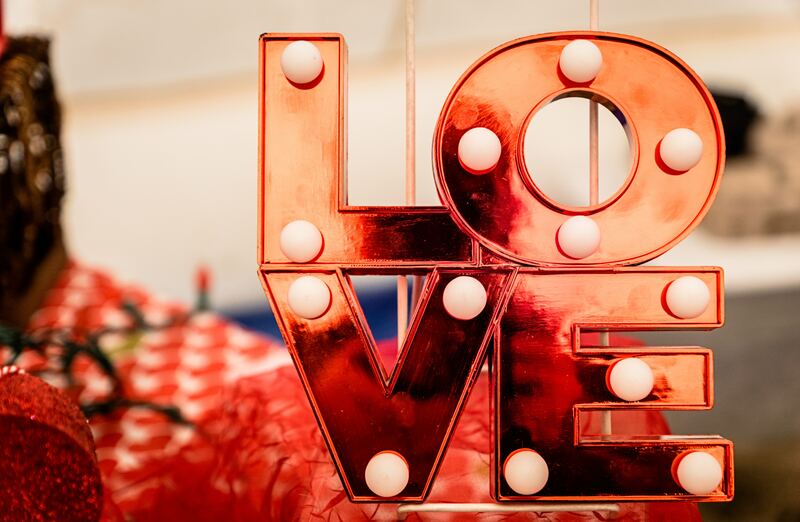 There’s been numerous studies that show the positive health benefits of love. The up-sides include better stress management, better sleep, longer life span, and lower blood pressure. So wait – did you notice that? Both Love and Detoxification share these amazing advantages. That means Love is a Natural Detox! Simple and sweet. 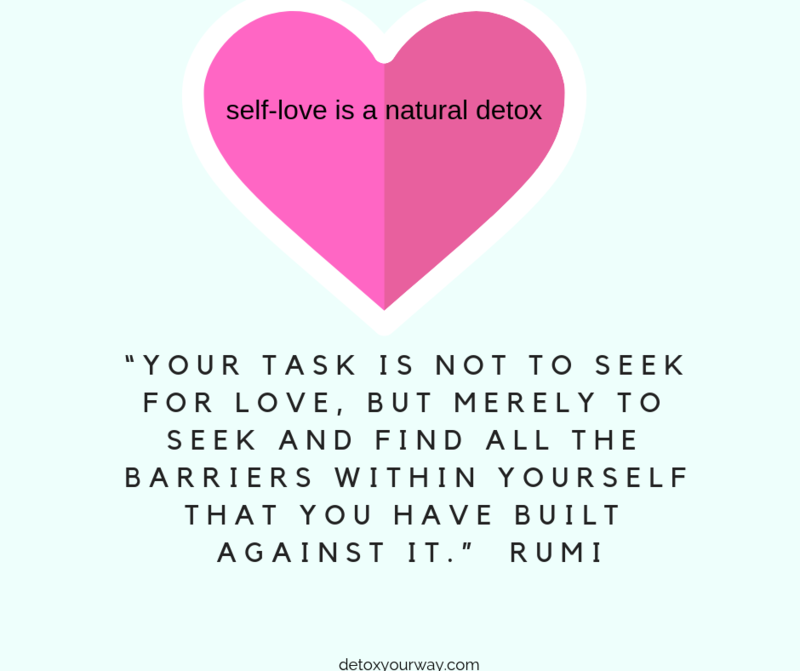 So Happy Detoxing and may your Valentine’s Day be filled with health, joy, and love.